Vibram Disc Golf has recently announced that it will no longer be manufacturing disc golf discs. 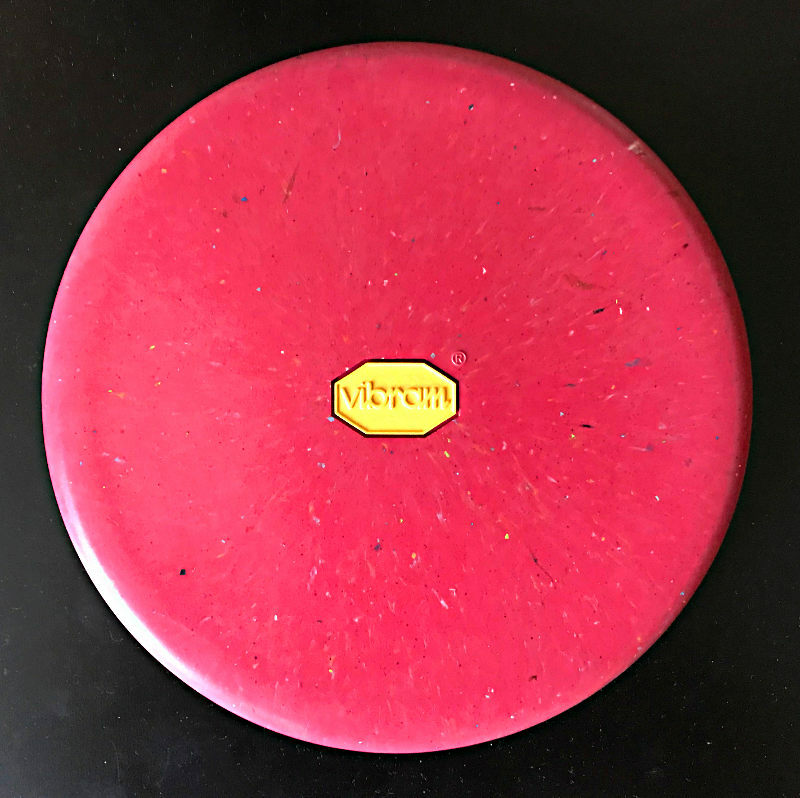 In honor of the unique brand, we bring you a review of the first Vibram disc golf disc, the VP. 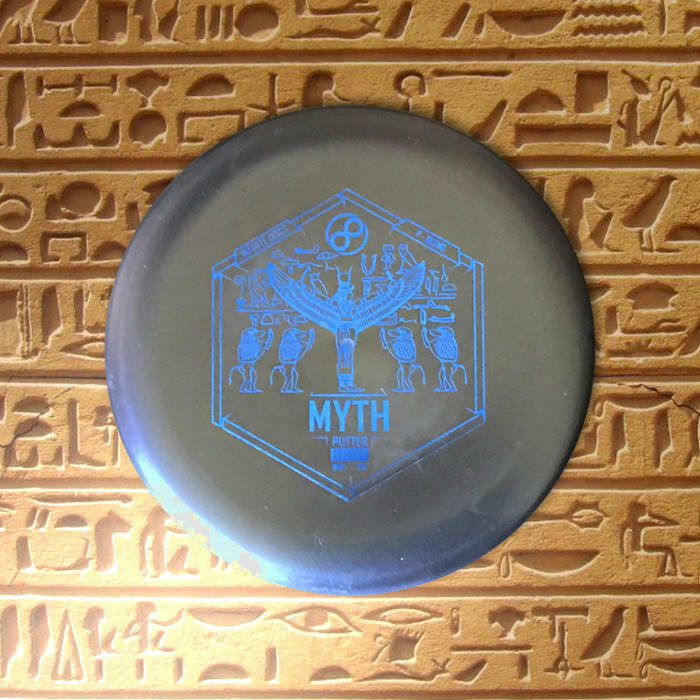 Infinite Discs continues their brand roll out with a stable putter they have called the Myth. It’s certainly not legend or fantasy that we all need a consistent and reliable putter. One of our readers (@TBartExpress on Twitter) recently suggested that we test Prodigy’s PA-3 putter. 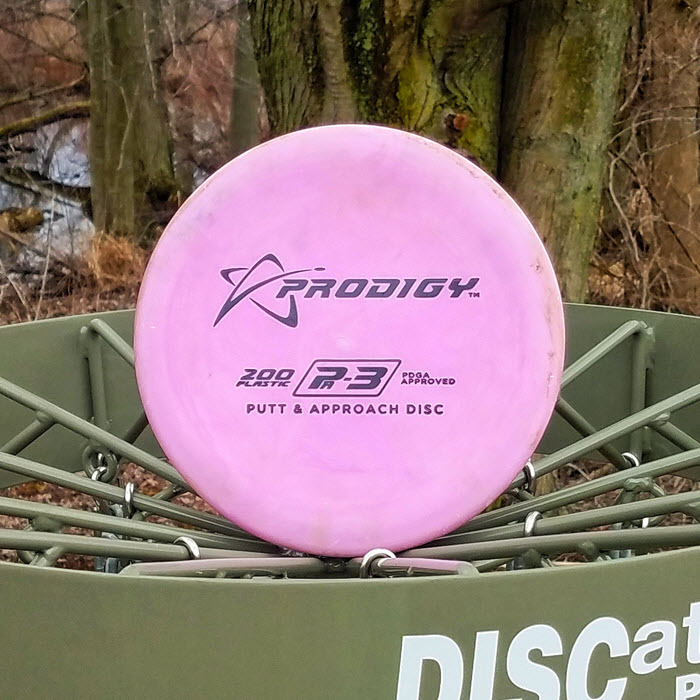 We haven’t tested much Prodigy in the past so we picked up a PA-3 to review and we’ve been pleased. Pleased to the point that we wonder why we haven’t heard more buzz about this reliable putter. Discraft’s Challenger OS is one of the best mold modifications I have thrown. 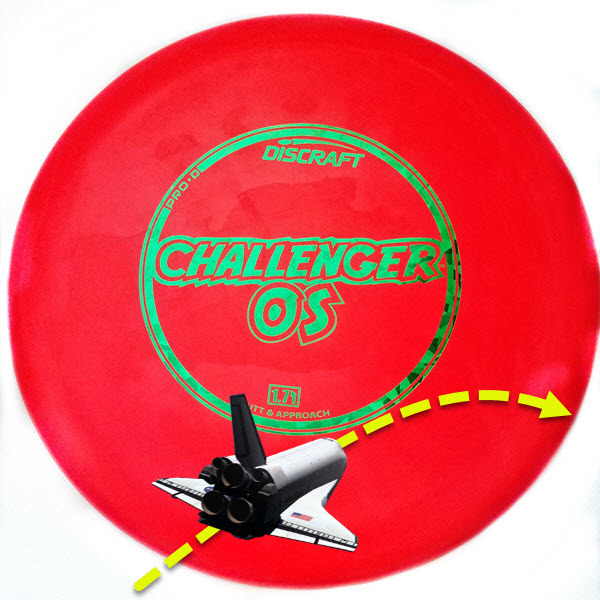 Some mold adjustments make the disc slightly longer or significantly change the stability, but the Challenger OS has just the right amount of added stability to conserve most of the original Challenger’s benefits while bulking it up. Lightning Disc Golf is one of the few brands beside Vibram to offer a disc made of rubber. This is the Rubber Putter and we recently acquired one to test. 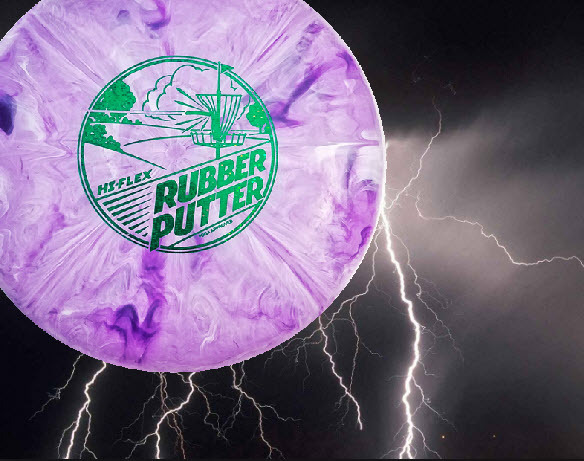 Lightning often has a reputation of poor quality discs, but we decided to give them a fair shot and it turns out that Lightning’s Rubber Putter is actually a decent disc when used appropriately. 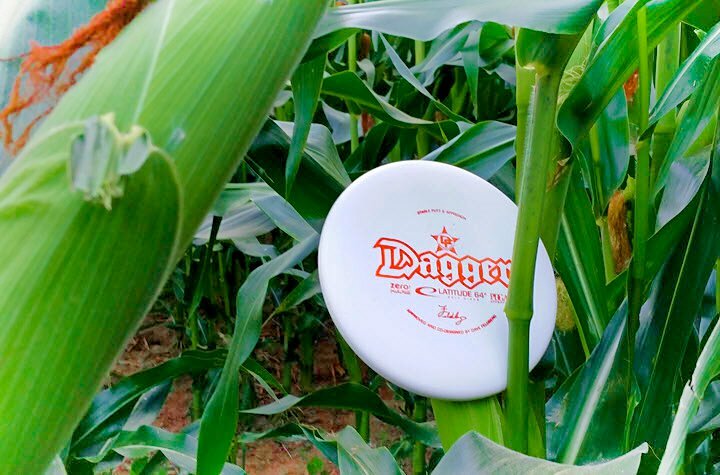 The Latitude 64 Dagger is a great slow and stable putter. It’s similar to many of your favorite putters but a few slight adjustments that add up to a significantly different experience without jeopardizing the comfortable and familiar putter feel.